Occasionally I’ve been asked to define a Yiddish word that I’ve used and I’ve realized that I use them because there is no English equivalent. 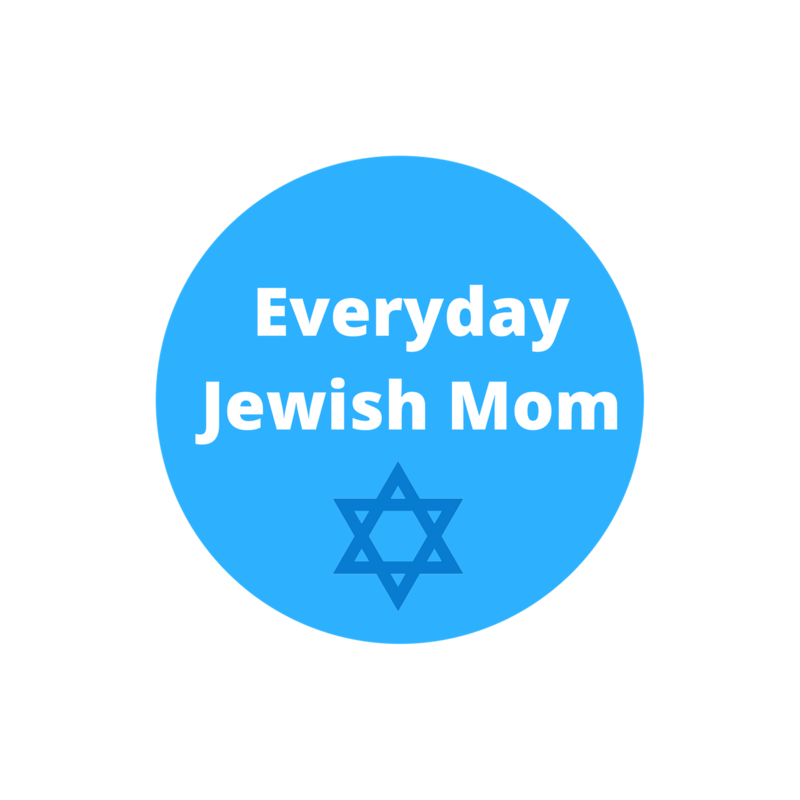 Here are some specific parenting scenarios that are best described using Yiddish words. Don’t forget to subscribe, like, and share! Previous Rosh Hashanah Recipe Testing.